The Science Centre World Summit 2017 (SCWS 2017) has just announced an exciting fellowship program for the upcoming meeting, in Tokyo November 15–17. Click here for more information and to download the application, which is due by Monday, October 2. Please share this opportunity with colleagues who may be interested. The SCWS 2017, hosted by Miraikan—National Museum of Emerging Science and Innovation, offers an opportunity for science centers and museums to discuss their strategies for their new roles in society. Representatives of participating institutions will have discussions with scientists and educators as well as other stakeholders in society, including policymakers, international institutions, industry, and citizens’ communities. The Evonik Fellowships are established with a gift from the Evonik Industries AG, a global company with headquarters in Germany. 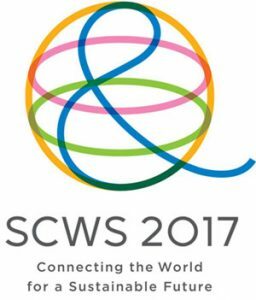 The Fellowships will support the participation in the SCWS 2017 by five people with the objective of fostering the development and use of innovative educational technologies. Fellowship recipients will be notified by October 17, 2017, at the latest.